The Aarrow Acorn is one of the smallest of the Arrow range. 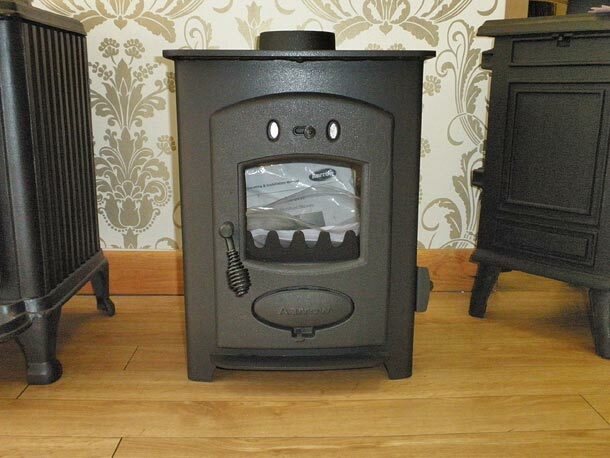 The Arrow Ecoburn 5 is a very popular stove . The Aarrow Acorn 4 has an output of 1-4 Kw where the Acorn 5 has 1-5Kw output. 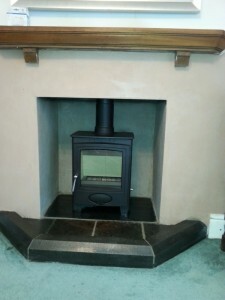 Burns Wood & Solid Fuel. Has an airwash system for clean glass. 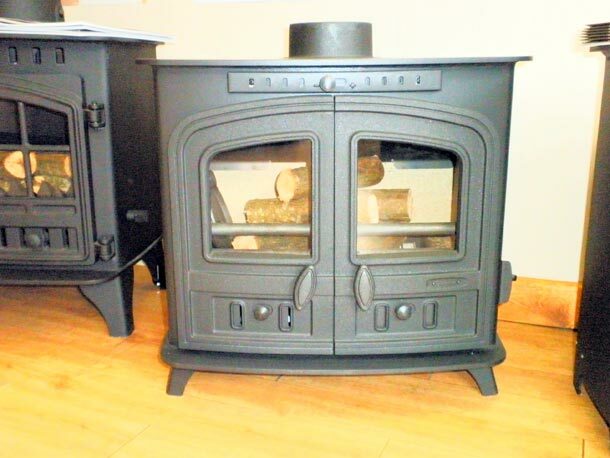 The Aarrow Sherbourne is the largest of the Arrow range with an output of 11KW. This also burns Wood & Solid fuel. The body is curved pre-stressed for superior strength. Airwash for clean glass. Secondary burn for higher efficiency. Primary Air Diversion system. Lifetime guarantee on the body.